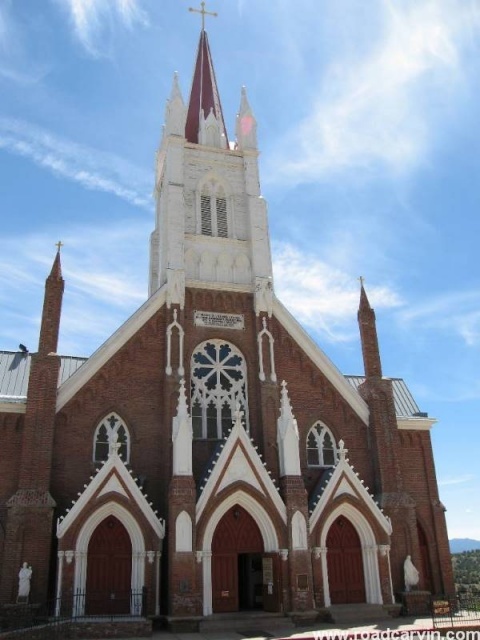 The church was originally built in 1868 and rebuilt in 1876 after a fire that destoyed most of the town. Mark Twain museum in Virginia City. The Mark Twain museum across the street from from the Mark Twain Casino. 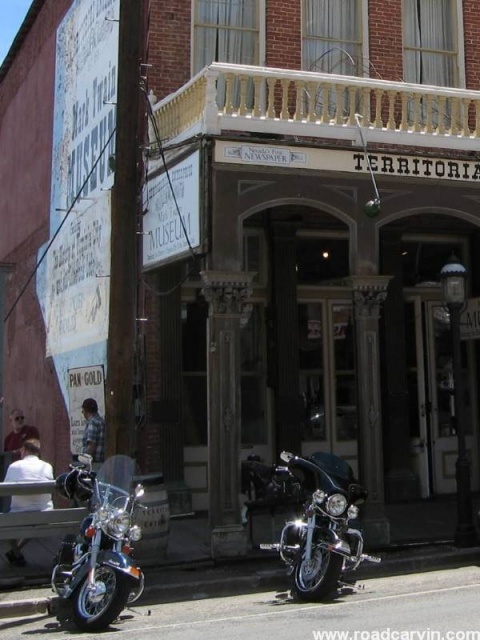 Mansion in downtown Virginia City. 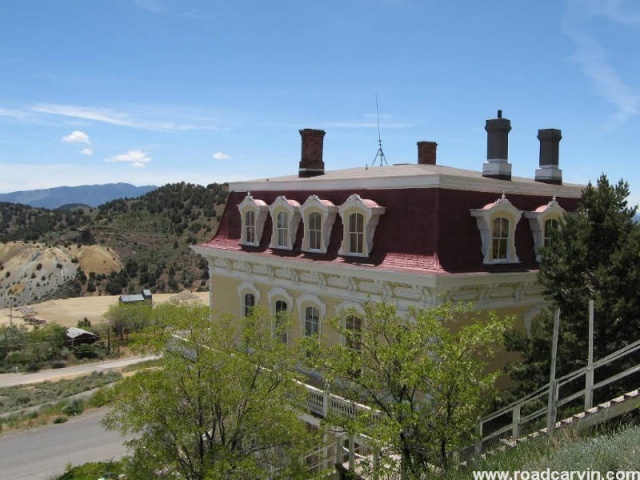 One of the beautiful restored mansions in Virginia City from the late 1800's.